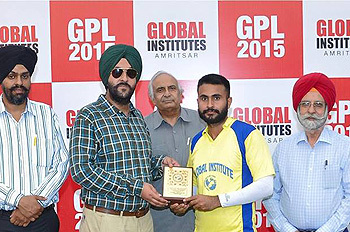 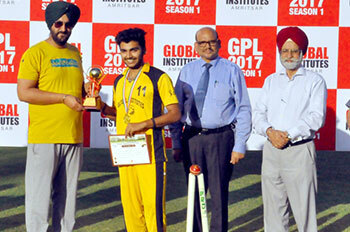 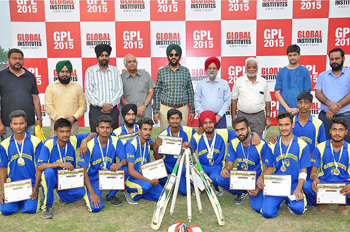 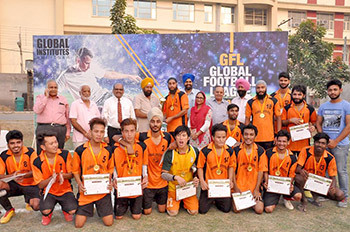 Along with wide variety of clubs and societies contributing to Global Institutes’ lively life, we have a fine tradition in sports. 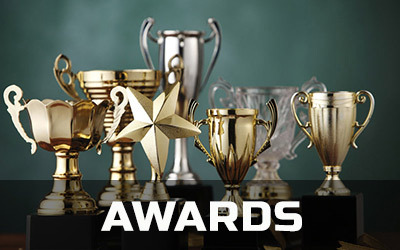 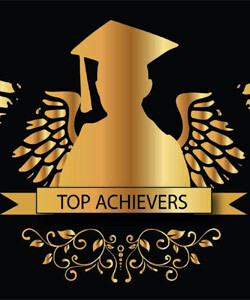 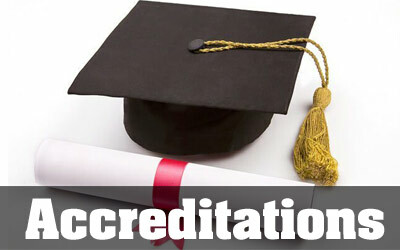 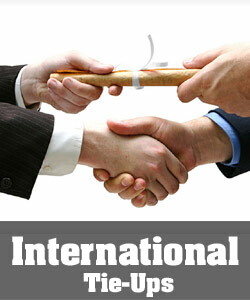 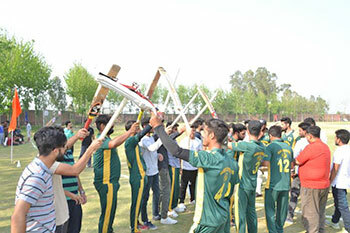 We have earned a reputation for success in intercollegiate competitions and tournaments, sometimes teaming up with other graduate colleges. 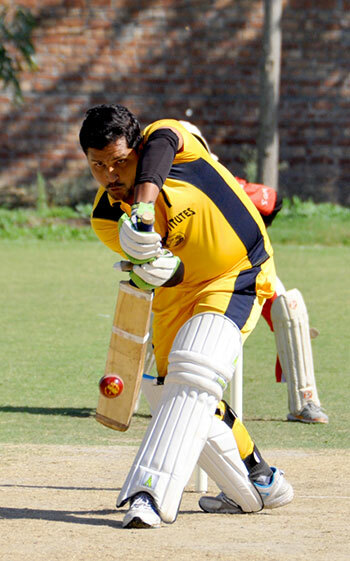 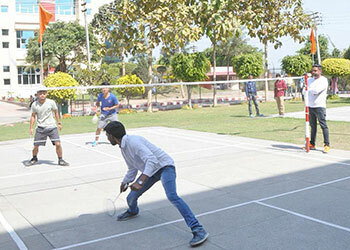 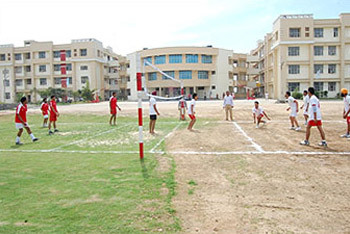 We provide indoor and outdoor sports facilities including athletics, badminton, football, volleyball, table tennis, basketball, cricket, hockey etc. 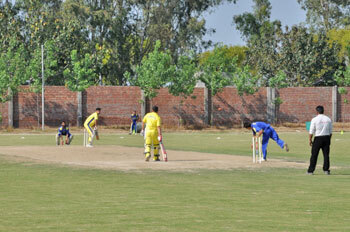 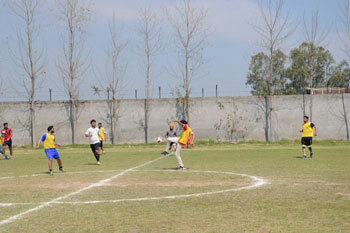 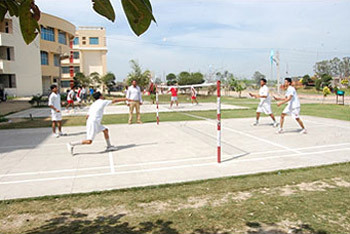 Students participate in Sports with great enthusiasm. 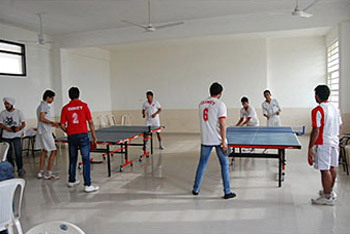 A new gymnasium has come up in the institute with most modern equipment so that students can work out in the evening and gain freshness. 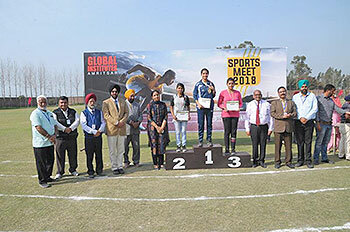 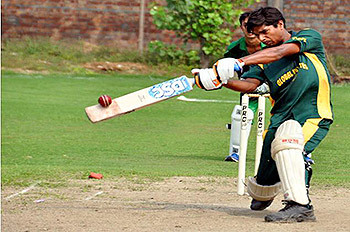 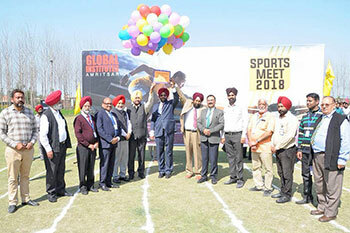 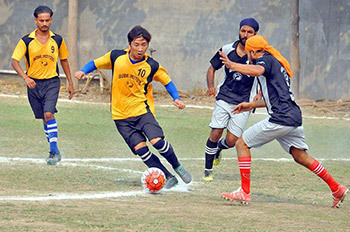 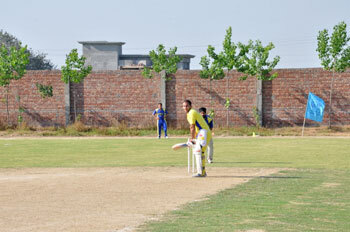 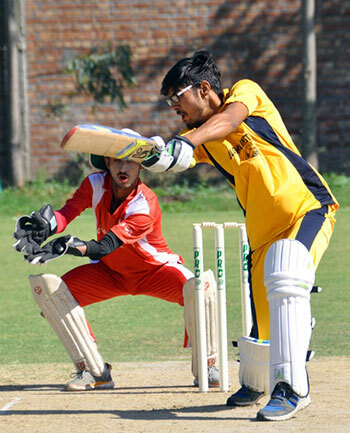 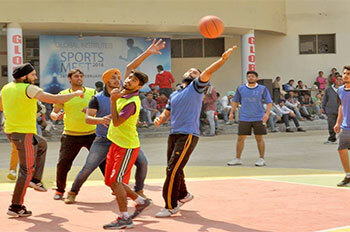 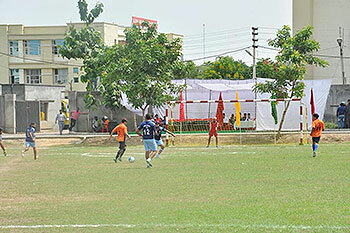 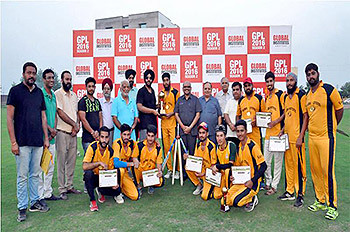 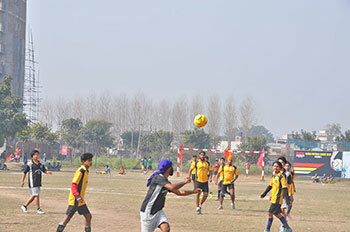 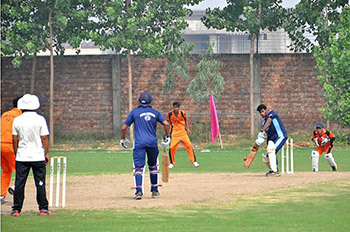 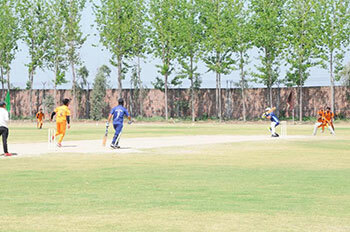 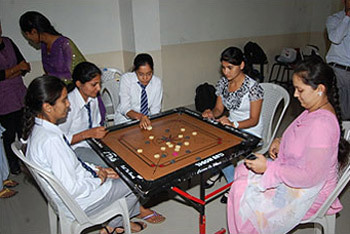 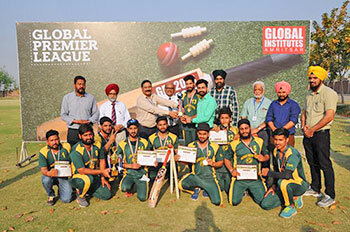 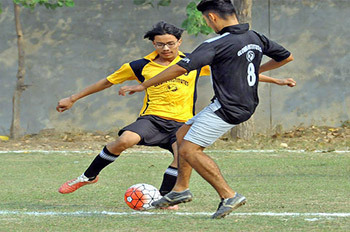 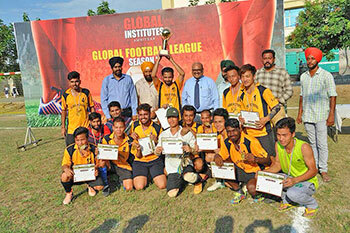 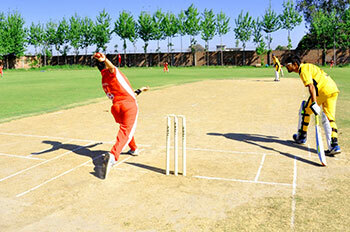 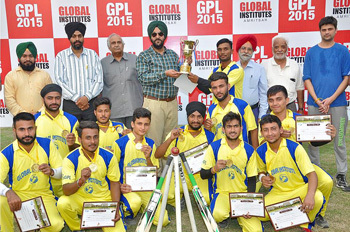 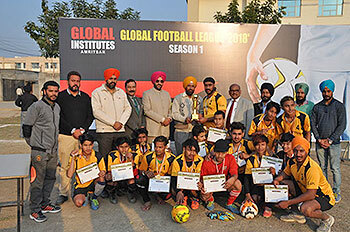 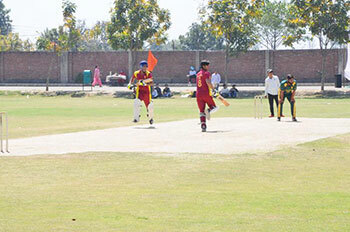 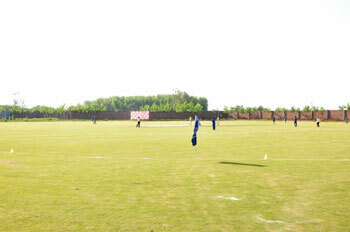 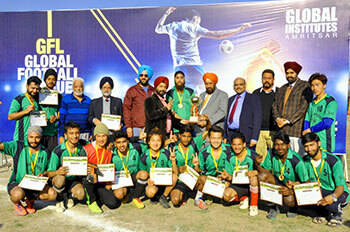 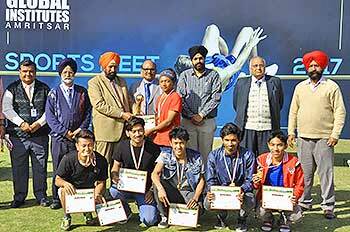 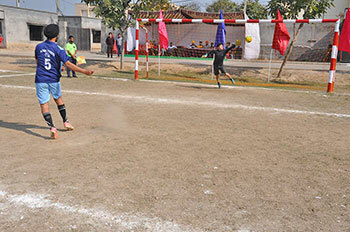 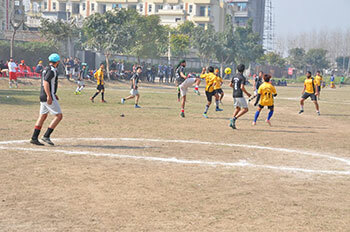 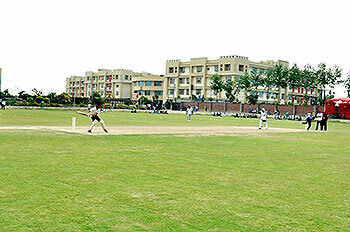 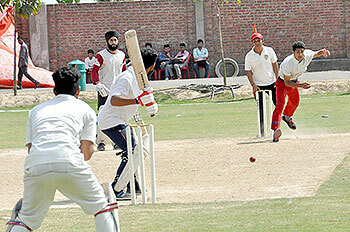 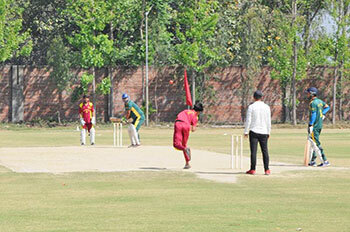 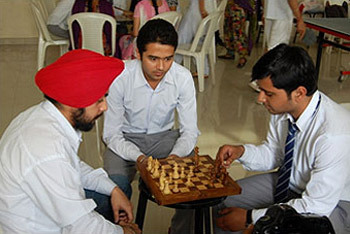 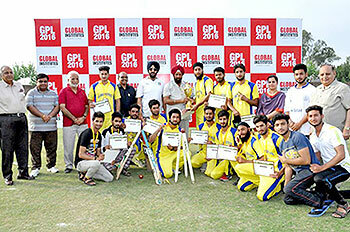 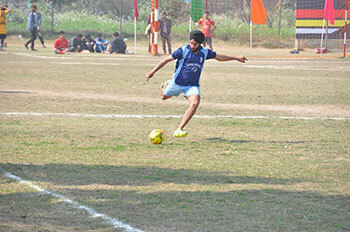 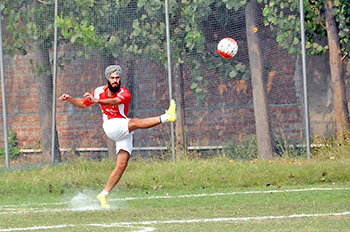 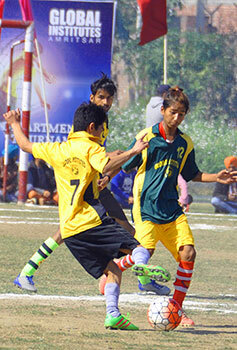 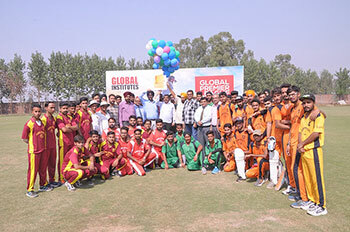 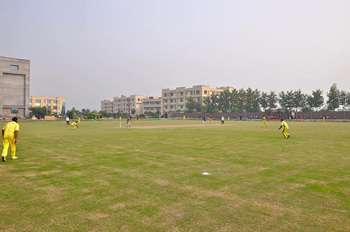 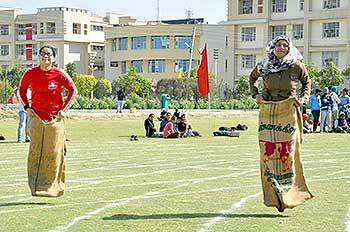 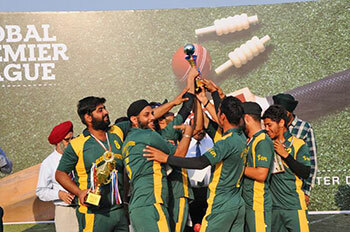 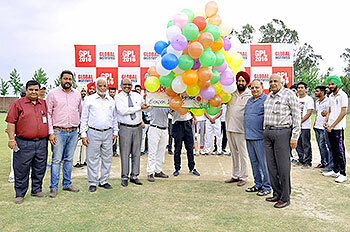 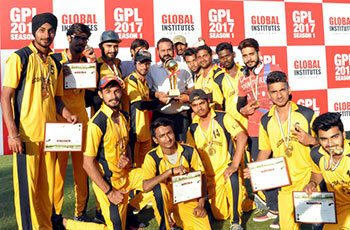 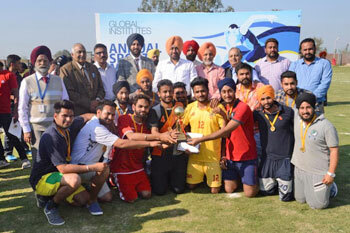 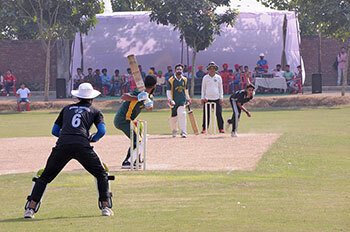 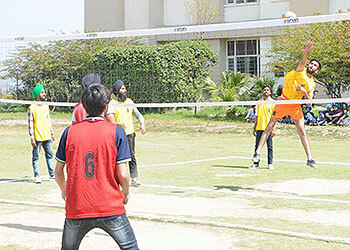 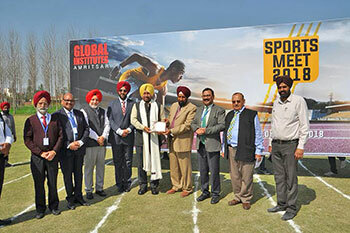 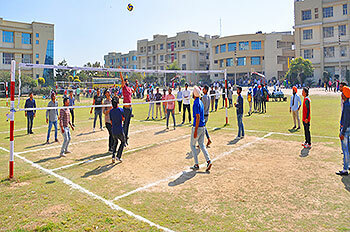 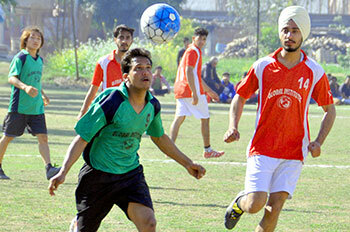 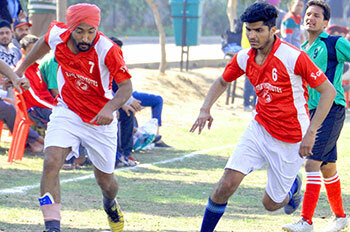 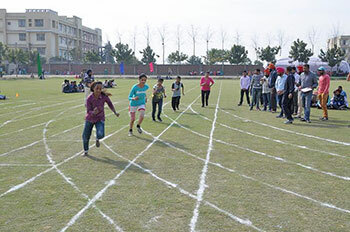 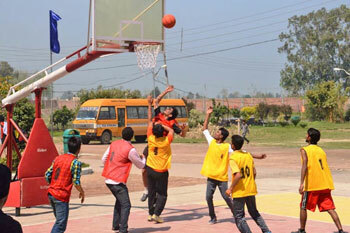 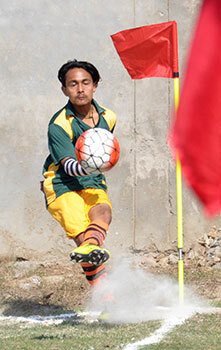 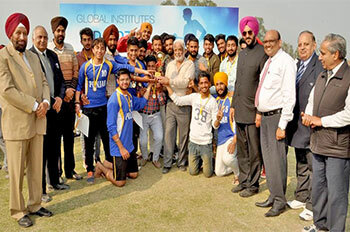 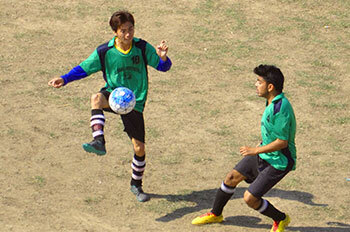 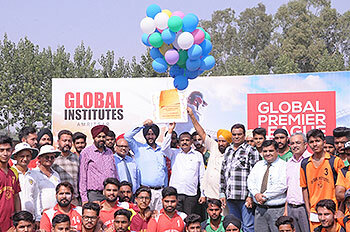 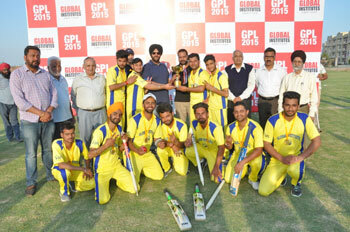 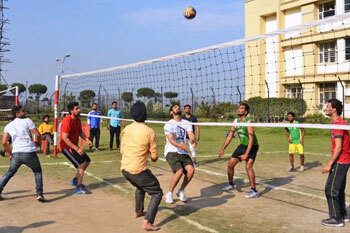 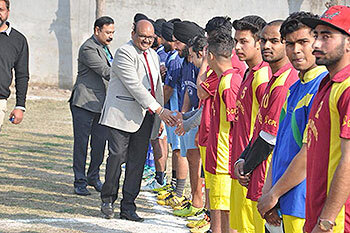 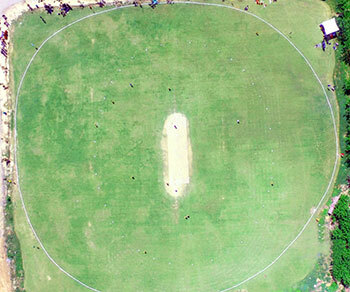 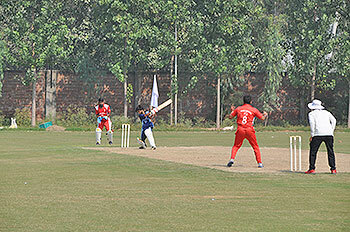 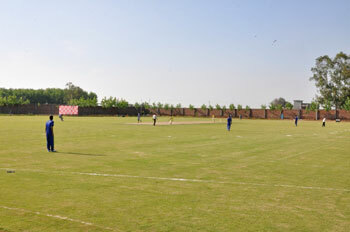 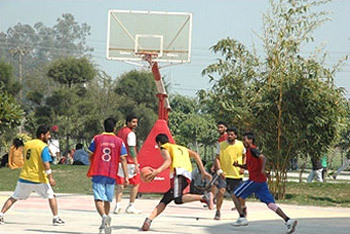 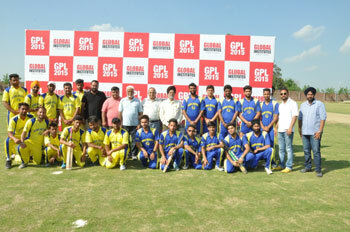 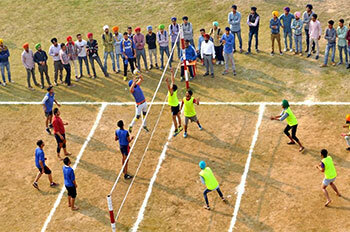 Following inter- class sports competitions are regularly held throughout the year and the final competitions are held during the Annual Sports Meet.